A Sriwijaya Air flight has been delayed for an hour at Bengkulu in Sumatra following passenger complaints about the plane’s very stinky cargo. 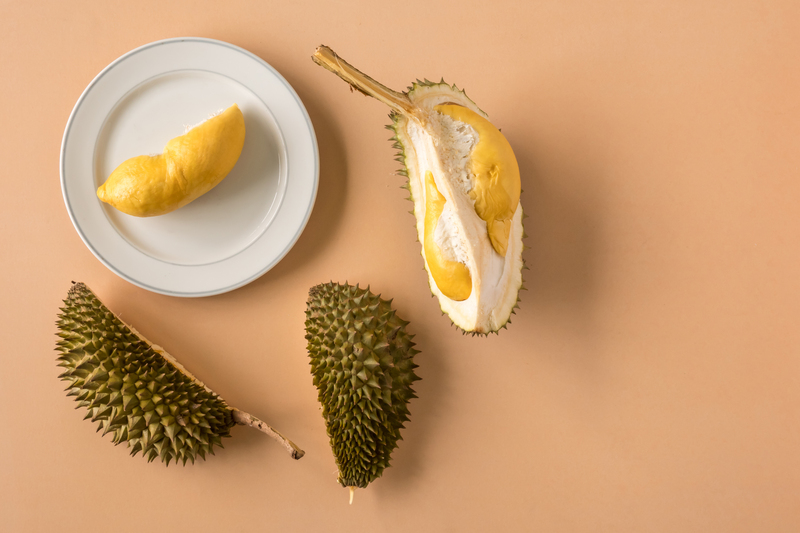 The plane was carrying about two-tonnes of durian fruit, which is often referred to as the world’s smelliest fruit, with many likening the smell to rotting flesh or dirty laundry. According to the BBC, passengers demanded the fruit be unloaded, with some almost coming to blows with cabin crew. Which, you know, is understandable if you’re trapped in a confined space that reeks of rotting flesh. One passenger, who detailed the incident on Facebook said he could smell the fruit when they entered the plane. “I complained to the stewardess but they told me to just fill up a complaint form,” said Amir Zidane. Crew members told Zidane the smell would go away once the plane was in the air but he wasn’t convinced. The airline eventually gave in and unloaded the fruit and the plane continued on to Jakarta an hour later than scheduled. The airline has since said it was well within its rights to carry the disgusting fruit in its cargo. “It’s not illegal to carry durian in a flight as long as it is wrapped properly in accordance with flight regulations – carried inside the hold. Many airlines do this,” senior corporate communications manager Retri Maya told the Jakarta Post. However, the stinky nature of the fruit means its banned from public transport, hotels and even planes in certain countries, despite it being a delicacy in many Asian countries.